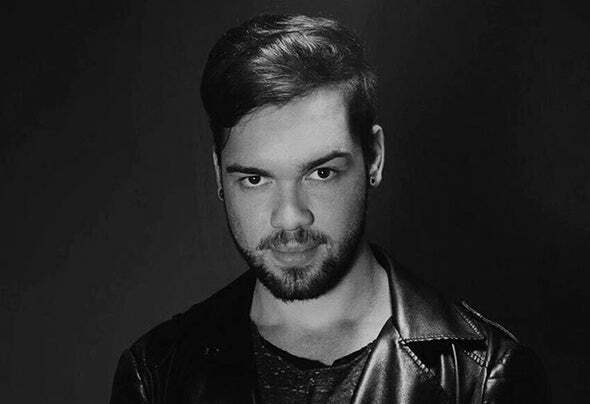 Producer with influences on Bass-House, Tech-House and Techno.Been on the scene since 2016, passing trough many clubs, including some of the greatests in Brazil. I try to unite the styles that i like by bringing some sawaves and groove.Anyway, let the music speak! Hope you like it!